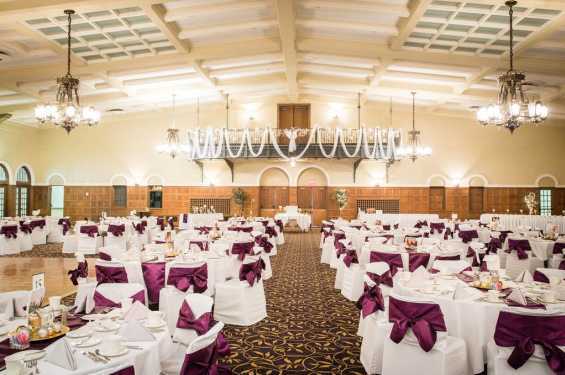 The Iowa House Hotel is conveniently connected to the Iowa Memorial Union (IMU), offering exceptional customer service, event planning, catering, and a variety of venues in one location. 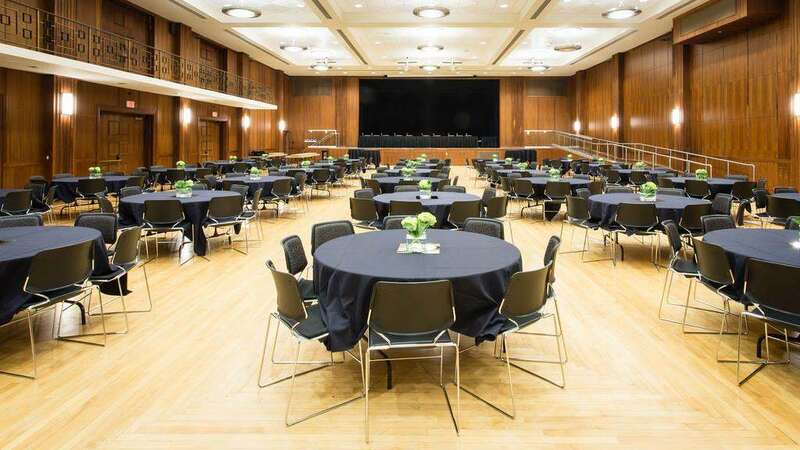 The IMU has over fifteen meeting rooms with updated technology, river views, WiFi, and a welcoming, knowledgeable staff to help make your meeting a success. 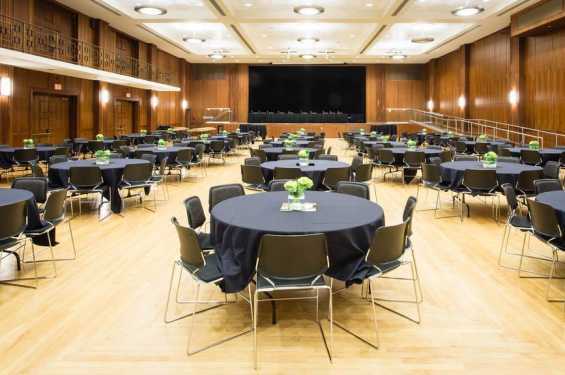 Banquet and ballroom spaces are also available to accomodate everything from small groups to 1,200 seat lectures.